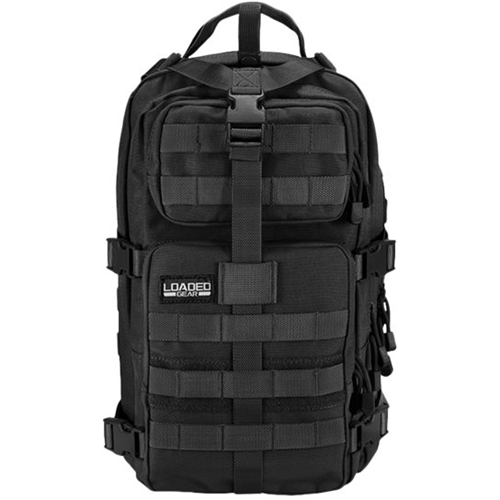 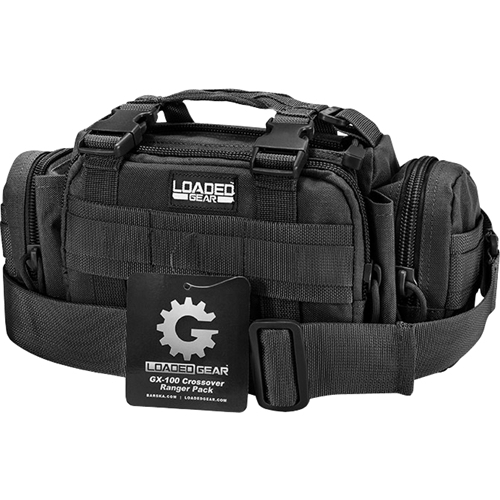 Loaded Gear - GX-400 Crossover Backpack - Black at Best Buy Co, Inc.
Barska - Loaded Gear GX-100 Camera Bag - Black at Best Buy Co, Inc.
Hangman - Speaker Hanging Kit (2-Pack) - Silver at Best Buy Co, Inc.
XPOWER - A-2 Airrow Pro Multipurpose Electric Duster & Blower - Black at Best Buy Co, Inc.
Endust for Electronics - 10-Oz. 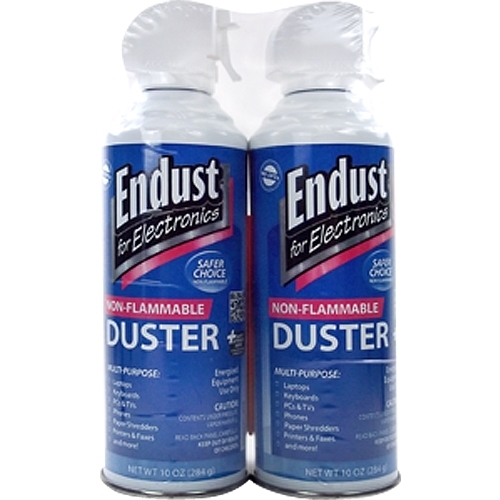 Non-Flammable Duster with Bitterant (2-Pack) at Best Buy Co, Inc.
Endust for Electronics - 10-Oz. 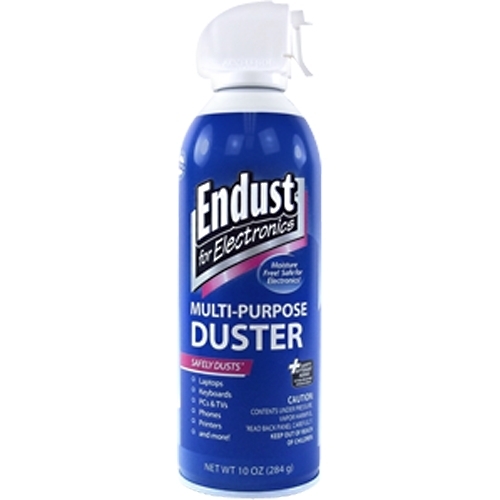 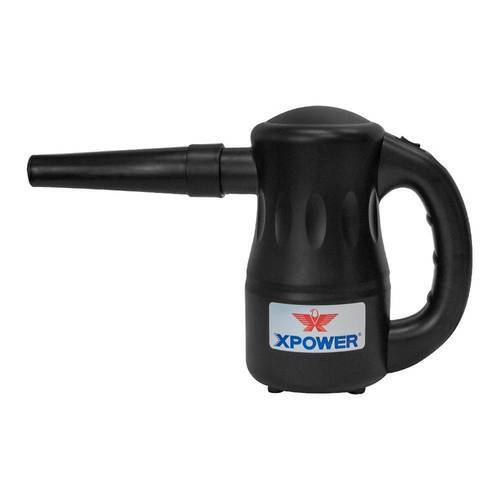 Duster with Bitterant at Best Buy Co, Inc.